Are you looking for a one, two, or three bedroom home for rent in Brighton, CO? 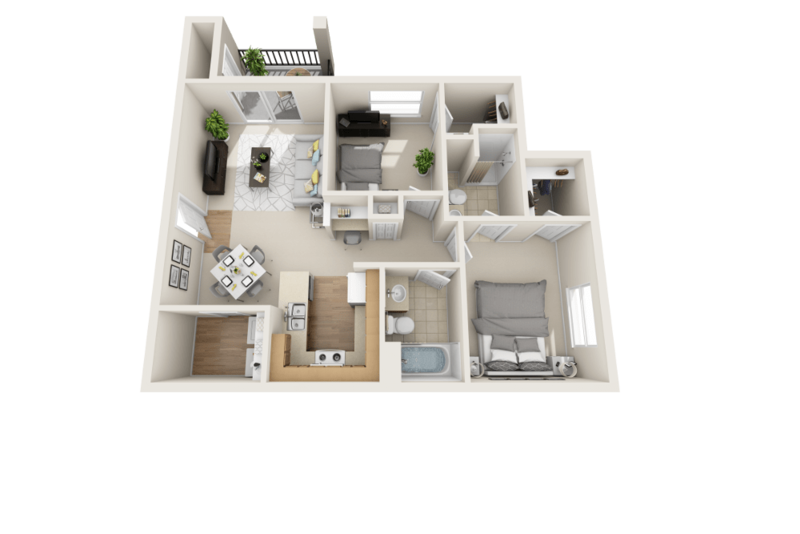 Whether you are seeking a home for you and your pet or you and a few others, our layouts provide ample space for you to create a haven. 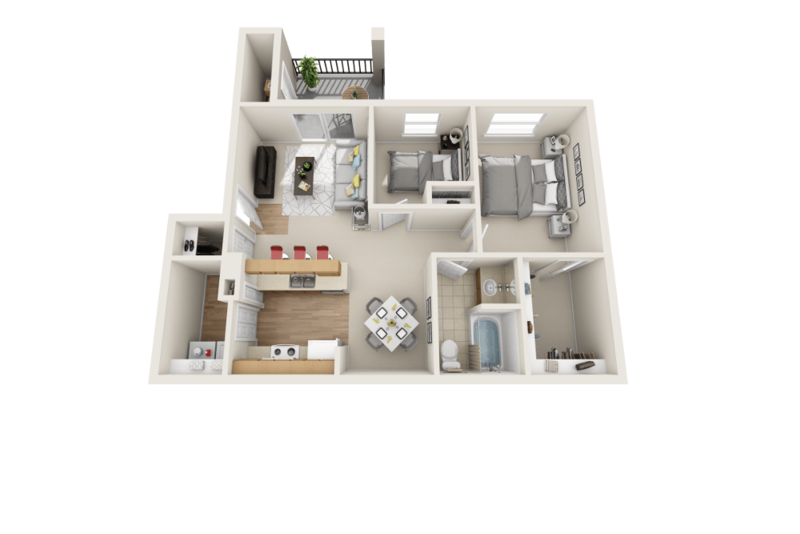 Our one bedroom apartments for rent are an impressive and spacious 711 square feet. 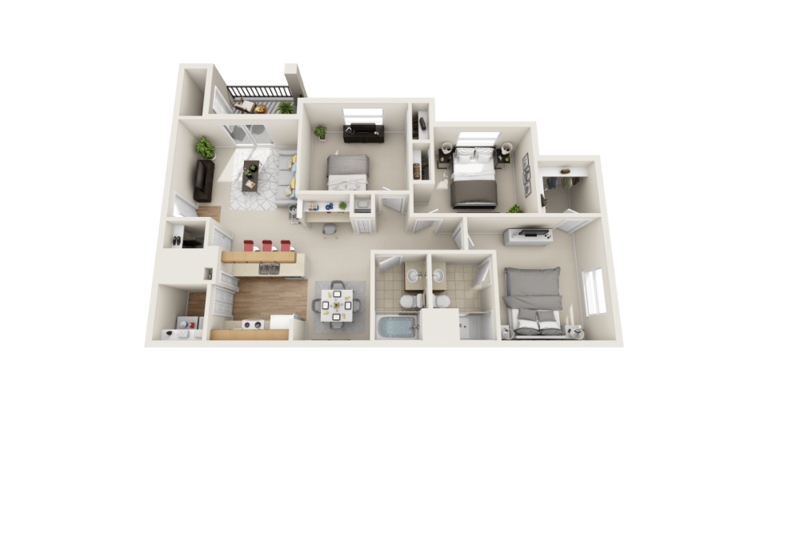 The two bedroom apartments at Platte View Landing are 826 to 990 square feet and thoughtfully designed to provide easy living for two. 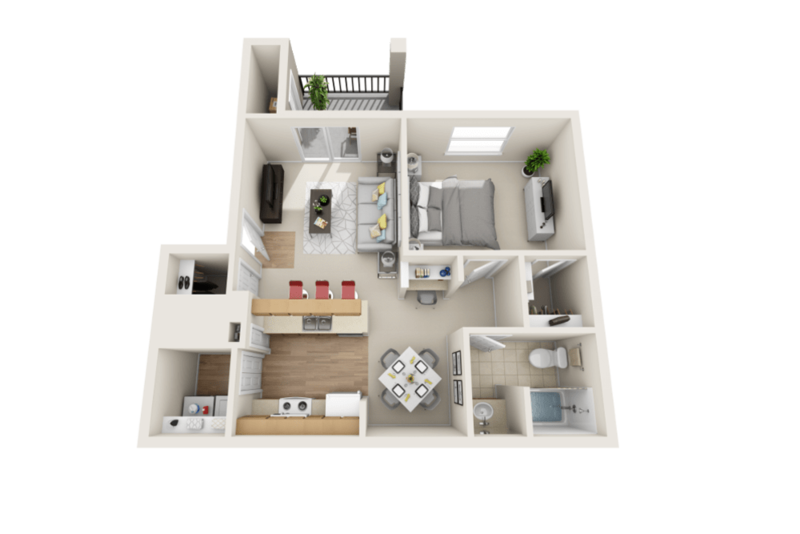 Those looking for the most space will love our three bedroom apartments with 1,176 square feet of space to sprawl. At Platte View Landing, you’ll find in-home features that help to streamline your everyday. No matter which floor plan you choose, you will enjoy having an in-home washer and dryer, which makes laundry day all the easier. Finding space to store your belongings is a breeze thanks to the walk-in closets and a storage closet on the patio in every home. And best of all, enjoy warm days alfresco thanks to your own private patio or balcony.